Industrial and Commercial Electrical Contractor covering Medway Kent and Southeast London. 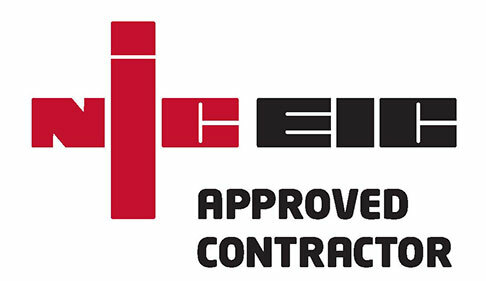 As a fully approved NICEIC contractor, we are able to install and certify all aspects of commercial and industrial electrical installations. All aspects of 3 phase installations. Plan, Design and install Lighting designs. Plan, design and install your Power needs. Plan, design and install your Heating needs. Periodic Electrical Inspection Certificates, for Insurance. If you would like us to quote or tender for either commercial or industrial electrical contract work throughout Medway, Kent or Southeast London then please contact us today.